suitable for using on poster and it's also editable for your own purpose. 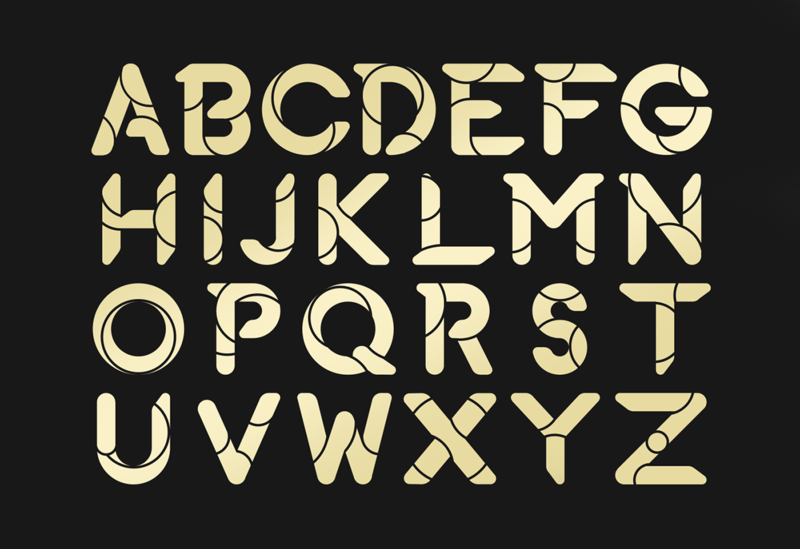 and another form with pattern (with letters only). 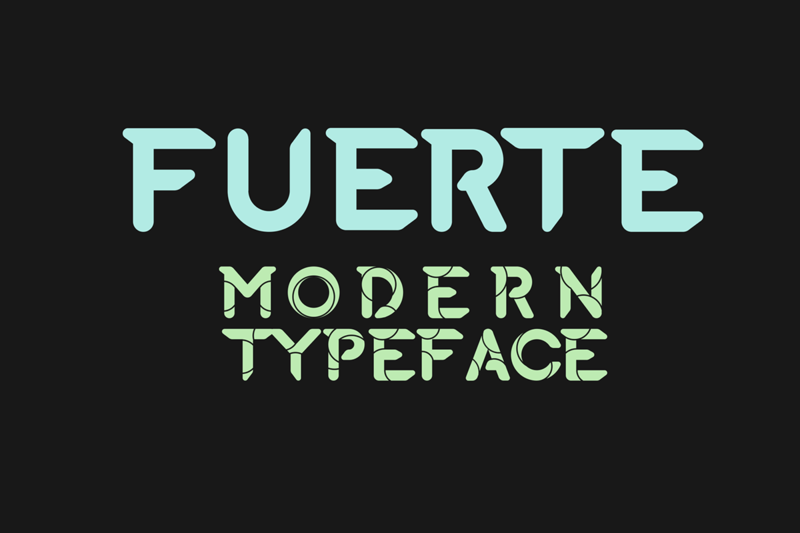 Fuerte in Spanish means "strong", which are also the meaning of my name in Vietnamese. using only two sizes of circles and lines to figure out. 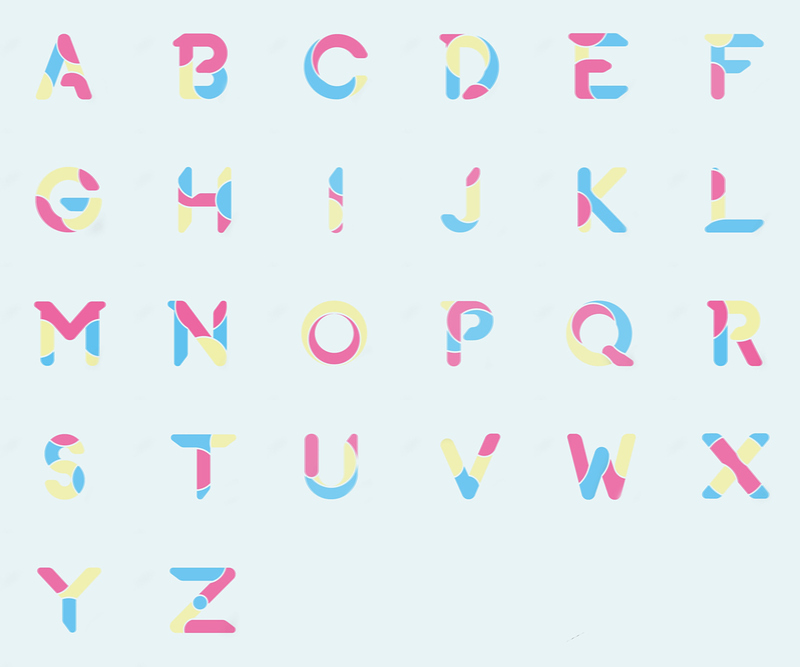 You can download this type face HERE - It's free for personal use. 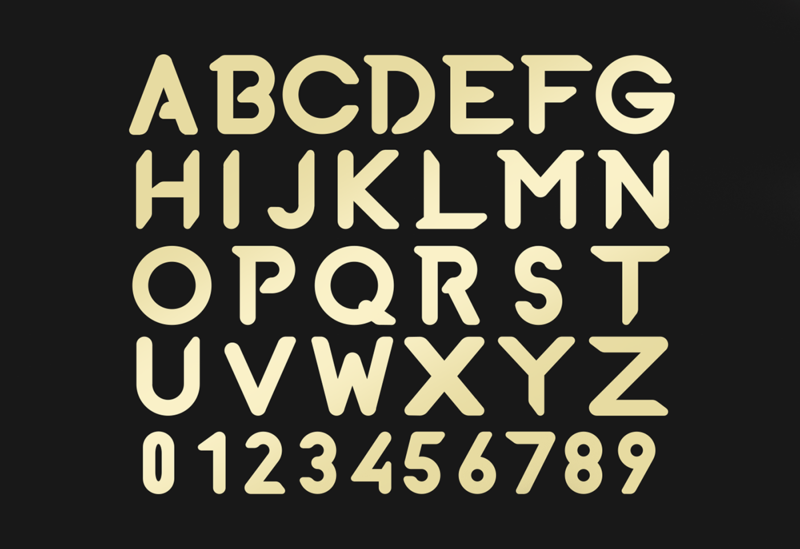 Don't hesitate to give me feedback to improve this font! This is my project exhibiting how I work on Fuerte typeface and you can find the link to downlaod it for free. Cheers!